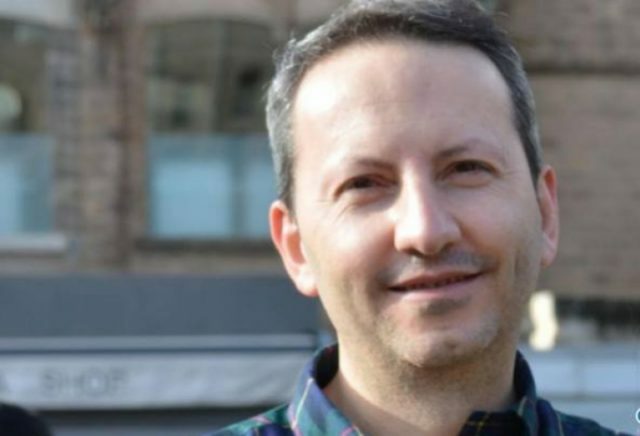 According to family sources, an Iranian court has confirmed the death sentence of Dr. Ahmadreza Djalali, a scholar of disaster medicine who was convicted on October 21, in apparent retaliation for his peaceful exercise of the right to academic freedom. Scholars at Risk (SAR) understand that following the sentencing, the court allowed Dr. Djalali 20 days to appeal. It was first reported that Dr. Djalali’s lawyer, who was appointed by the court after it refused his initial lawyer of choosing, filed an appeal shortly after the sentencing. However, on December 9, Dr. Djalali’s wife learned that the court confirmed the sentence and that her husband would be executed. After making additional inquiries, she learned that the court-appointed lawyer had never filed an appeal. 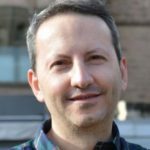 SAR calls on the Iranian authorities to reverse Dr. Djalali’s capital sentence immediately, to ensure his unconditional release from prison secure, and to drop any charges related to his peaceful exercise of the right to academic freedom. Pending this, we call on the Iranian authorities to investigate the judiciary’s handling of Professor Djalali’s case, including allegations of a breach of fair trial standards, and to ensure Professor Djalali’s right to due process and access to a lawyer of his choosing.